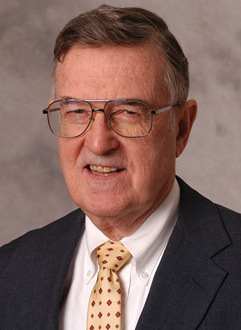 The International Academy of Information Technology and Quantitative Management (IAITQM) created Daniel Berg Medal to honor his significant contributions in his career. He was the technical director at Westinghouse. Also, he has been an educator at Carnegie-Mellon University and Rensselaer Polytechnic Institute. Now, he is a professor at the University of Miami and Fellow of many professional associations as well. The award will be first presented on the conference, to Dr. Rajapopala, who is the principal scientific advisor of Indian government. He made great contribution on developing nuclear weapons during his career and was the chairman of BARC and IAEA. The conference will be held on December, 2017.